Have you found a rocket ship icon in the Facebook app? Facebook usually makes a big announcement whenever it adds a feature to its platform, but some users are discovering a mysterious, unannounced rocket ship icon at the top or bottom of their screen (depending on whether it's iOS or Android) that’s left them confused. It turns out that the symbol is Facebook silently testing a new feature that’s essentially a second news feed. It’s made up of the usual posts, articles, photos, and videos, except these will come from sources you haven’t explicitly liked, such as Facebook Pages and posts from news media organizations. This alternative news feed isn’t just showing random content; Facebook believes it will be relevant to your interests. Items will come from Pages similar to those you’ve already liked, along with anything that’s proving popular with your friends/groups. It seems that geographical location also plays a part in what appears on the alternative feed. Facebook has been testing the new feature for several weeks now, though it seems to be arriving and disappearing on some people’s apps. TechCrunch reports that it was limited to Android beta users, while earlier experiments on iOS saw the feature labeled “Explore.” The rocket ship is now appearing on both platforms, for both beta and non-beta members alike. 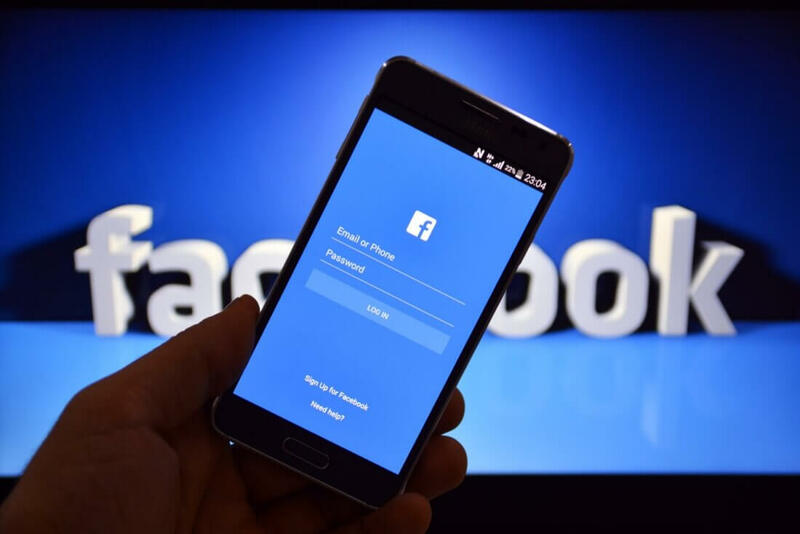 Facebook has tested features in the past that were never rolled out to all users, so there’s no guarantee that everyone will eventually get the rocket ship. But for those who like the idea of an alternative feed devoid of their friends’ baby photos/inspirational quotes/pictures of meals, it’ll likely be a welcome addition.